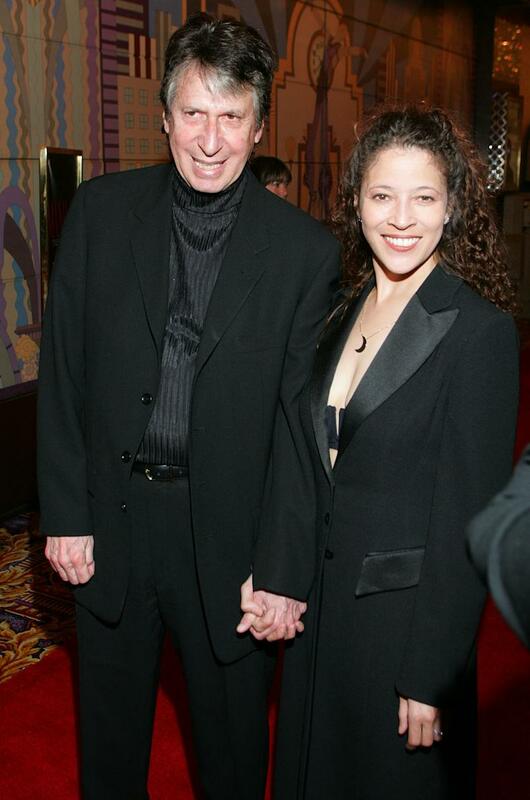 LOS ANGELES (AP) — David Brenner, the lanky, toothy-grinned "Tonight Show" favorite whose brand of observational comedy became a staple for other standups, including Jerry Seinfeld and Paul Reiser, died Saturday. He was 78. Decades ago, he had burned out on filmmaking — "You don't change the world by doing documentaries," he told "CBS This Morning" in 2013 — and decided to give comedy a try. He was on the verge of quitting when his effort to impress talent bookers at "Tonight" worked.